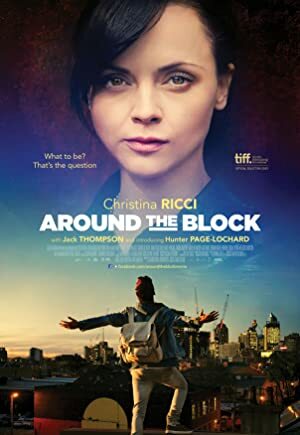 Around the Block (2013) – What's New on Netflix Canada Today! “AROUND THE BLOCK” is about breaking family and cultural cycles for a hopeful future. A contemporary story of love, revenge, and triumph, an Aboriginal boy becomes torn between his unexpected love of acting and the disintegration of his family. Meanwhile his high school drama teacher must practice what she teaches if she is to succeed in her personal and professional life.